I’ve got a new favorite word that i’m investing energy in imbuing with greenedness: Pixvana. Pixvana is evocative of video delivery and virtual reality, and has its very own domain at http://www.pixvana.com. I really like the combination of the pixel and nirvana concepts, as in the place pixels grow up and get to go when they achieve enlightenment. I’ve chosen this lovely photo of green tea that i enjoyed while at a bamboo garden in Japan last spring to capture the feeling that Pixvana gives me. 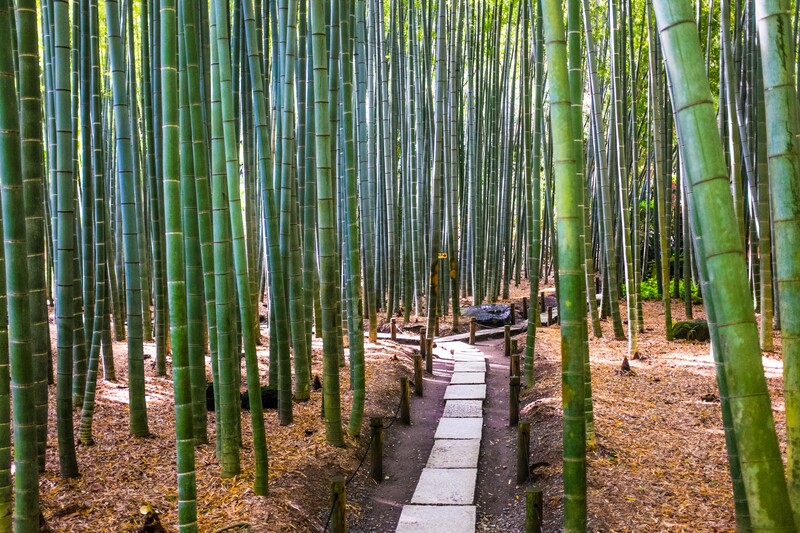 Here are some more evocative images of Pixvana, in a bamboo forest. 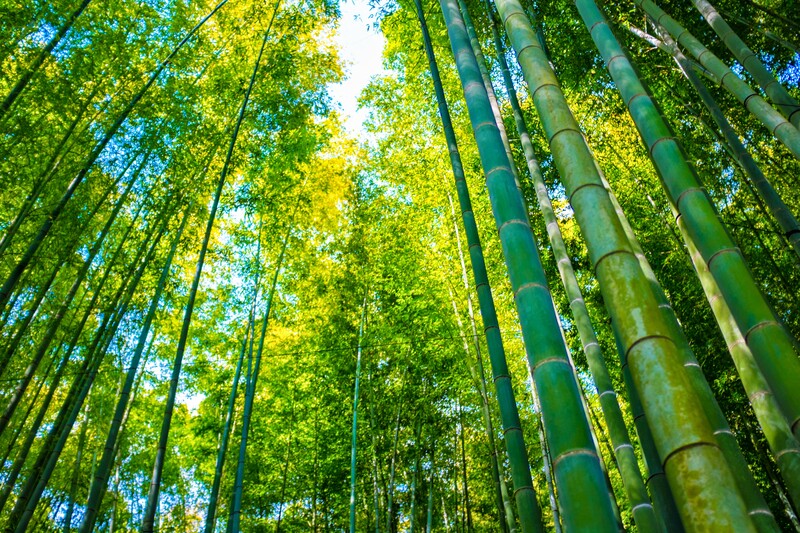 I hope to grow Pixvana into a little bamboo garden just like this, someday.